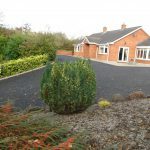 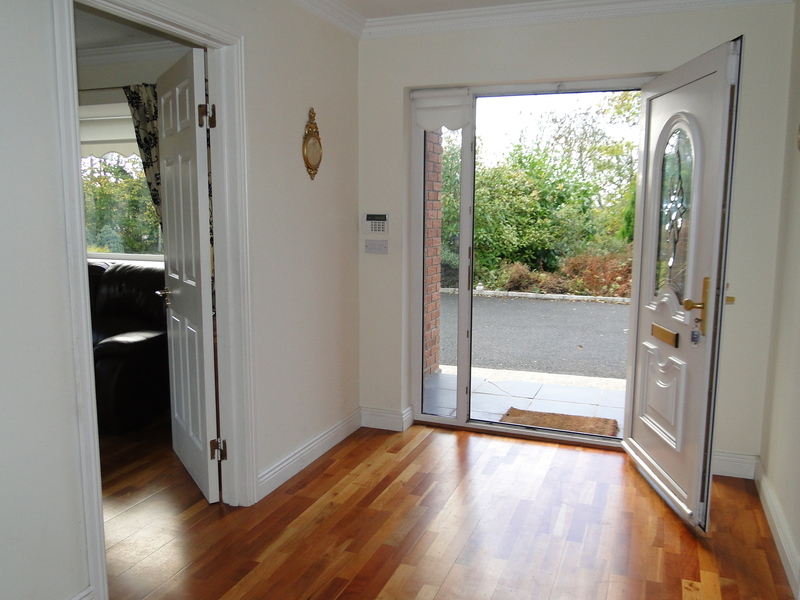 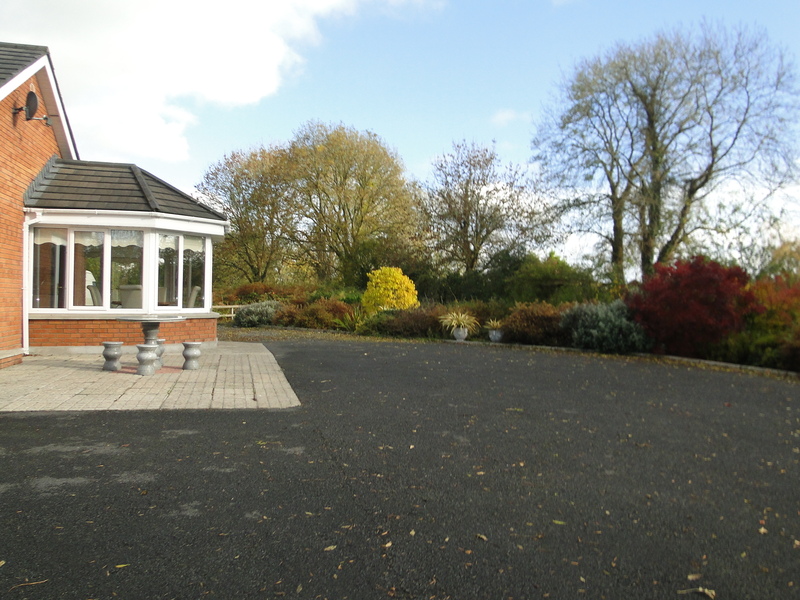 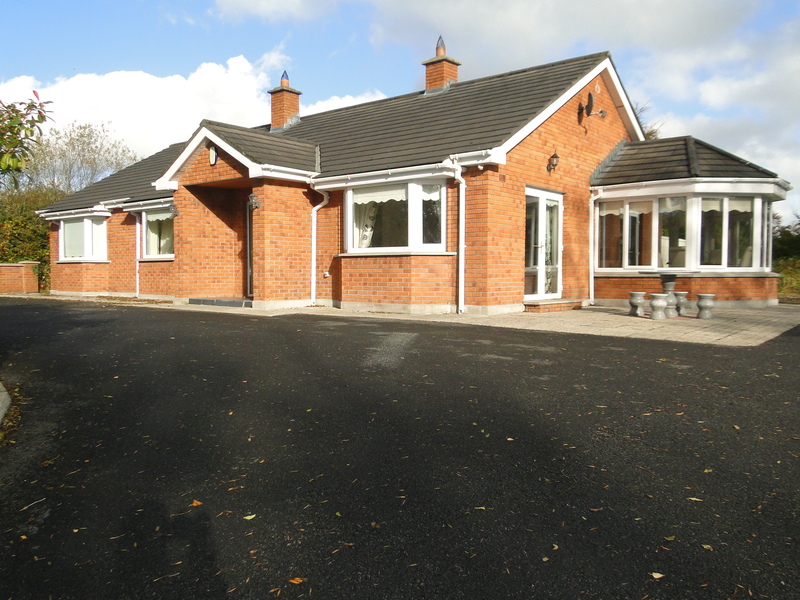 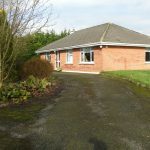 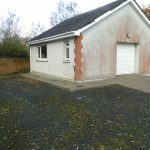 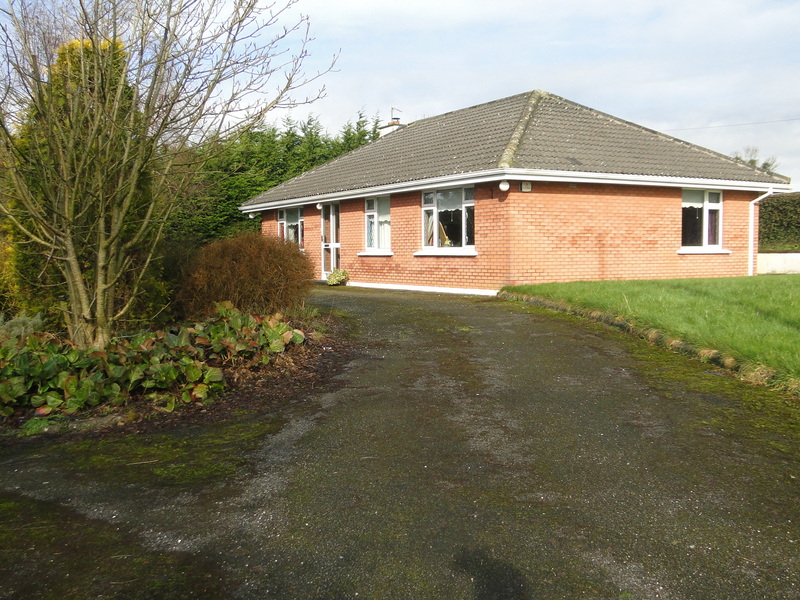 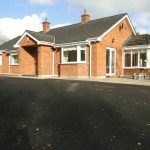 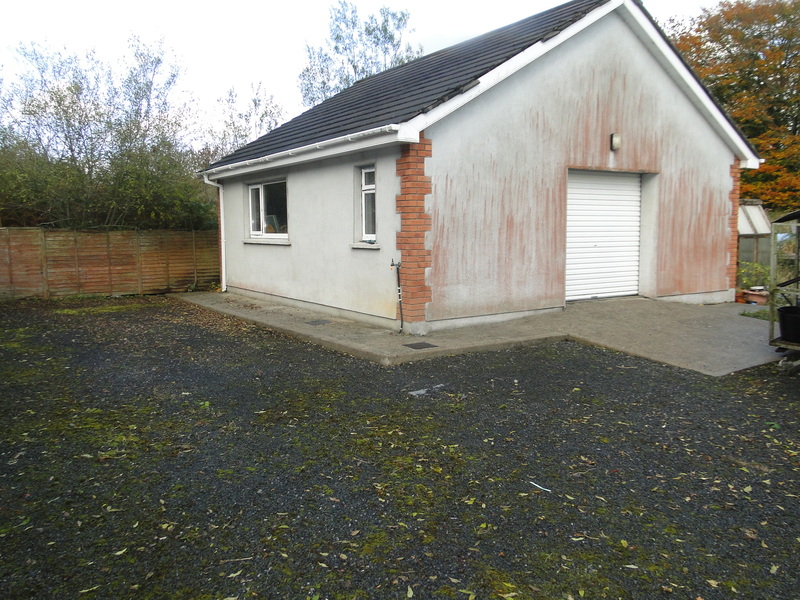 This impressive 3 bedroom detached bungalow is located in the much sought after area of Hillquarter, Coosan. 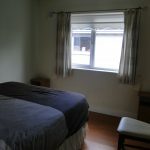 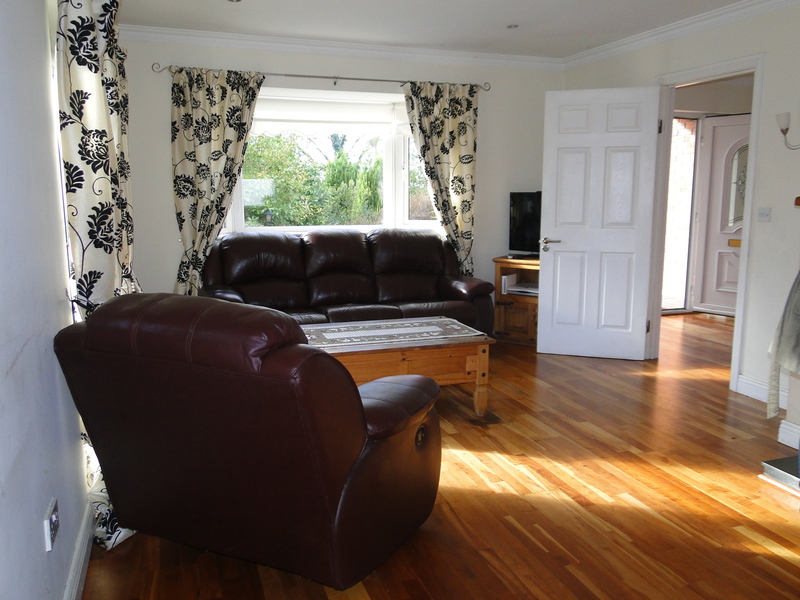 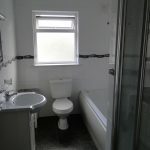 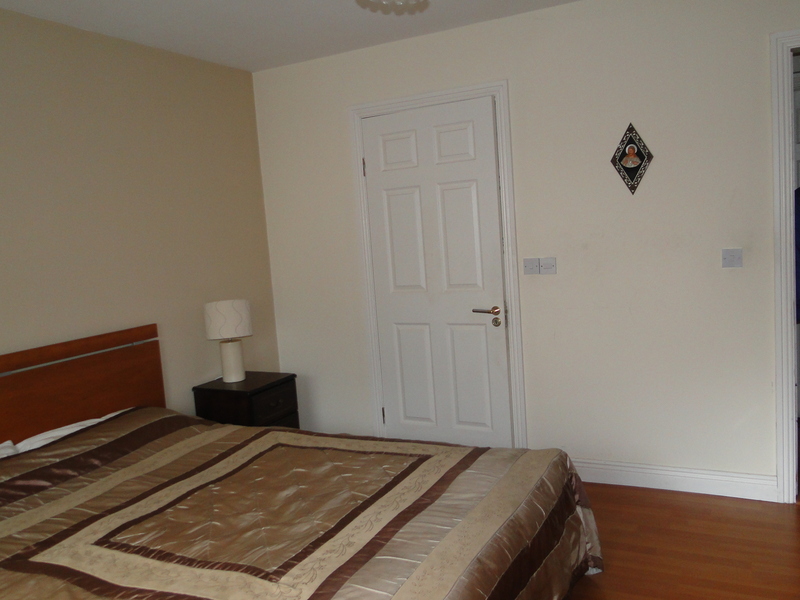 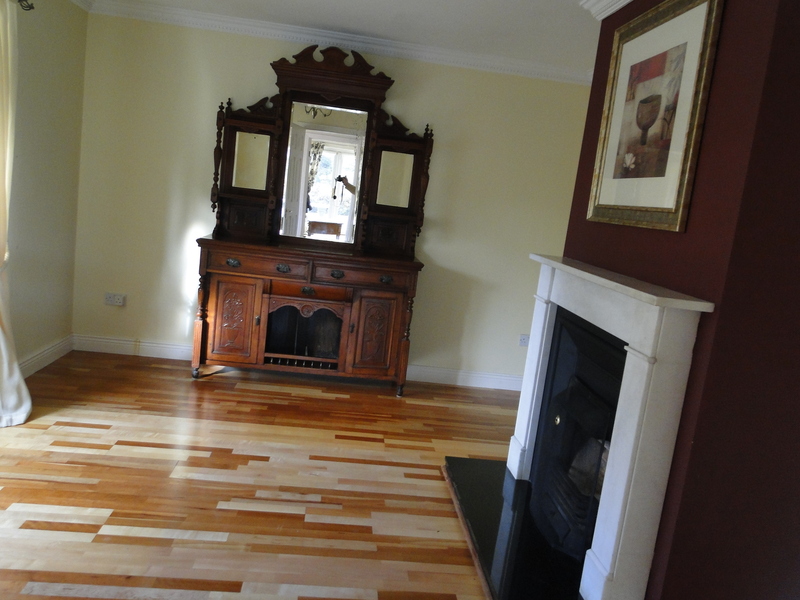 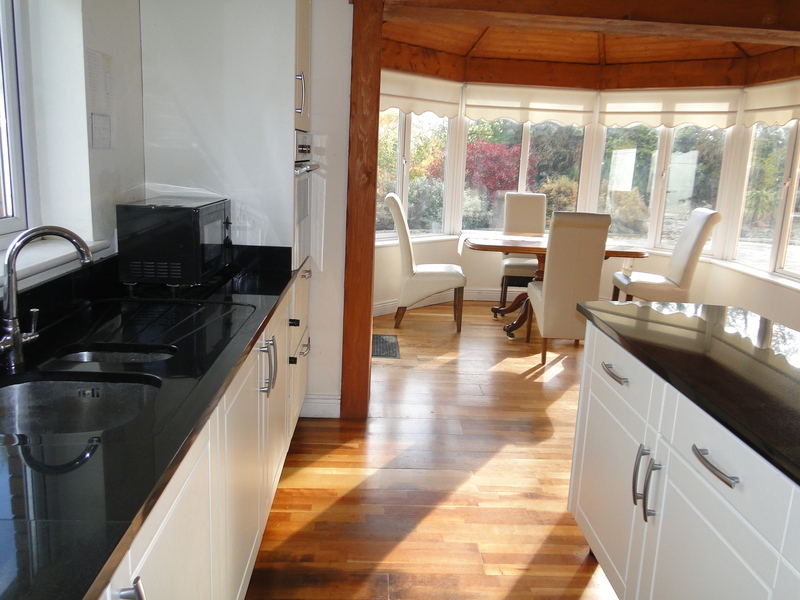 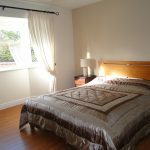 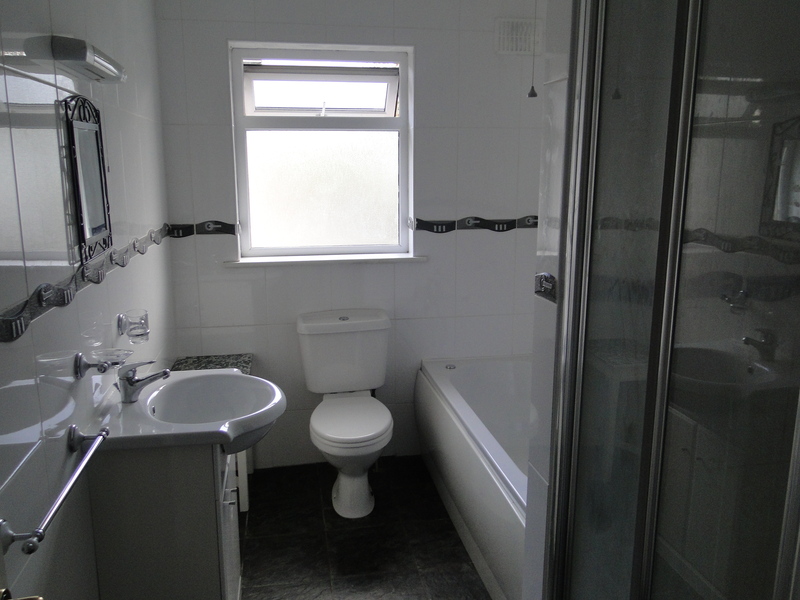 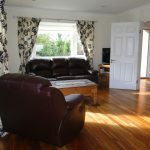 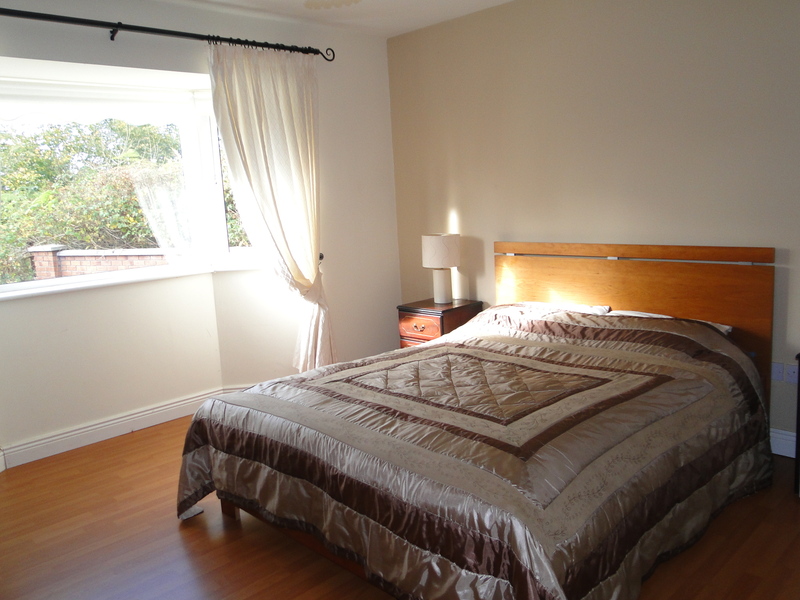 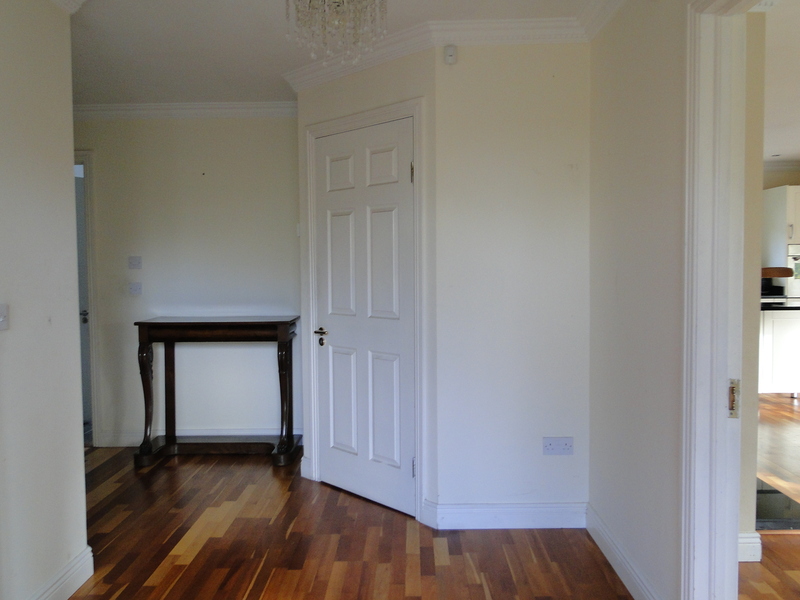 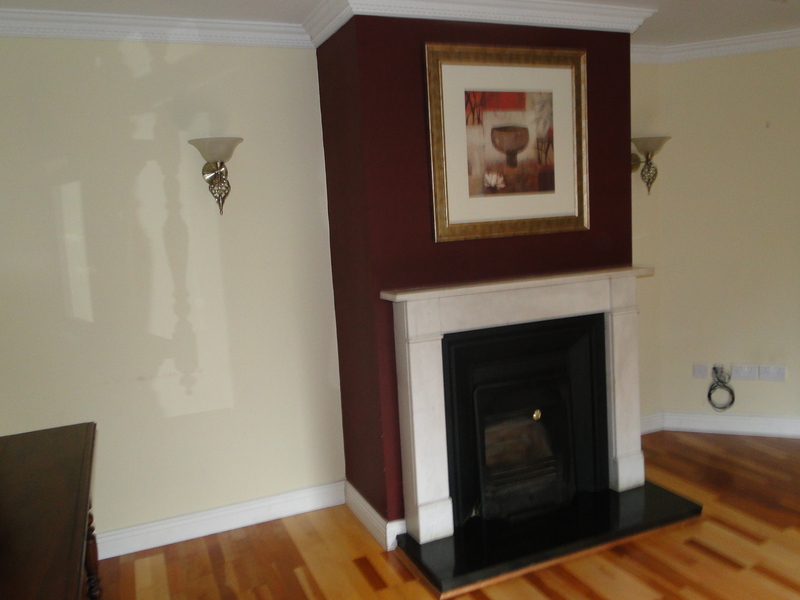 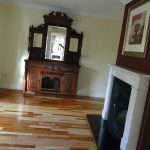 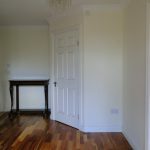 It is in excellent condition and superbly decorated throughout. 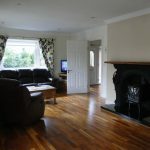 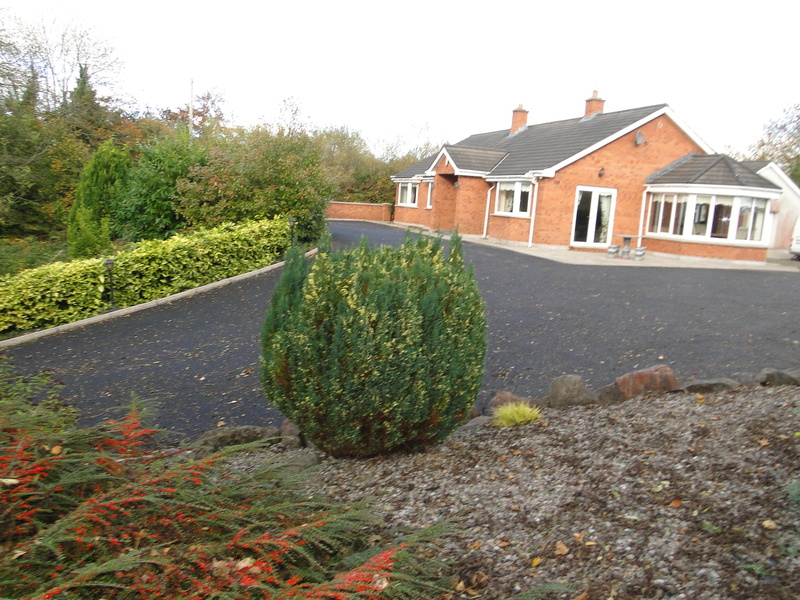 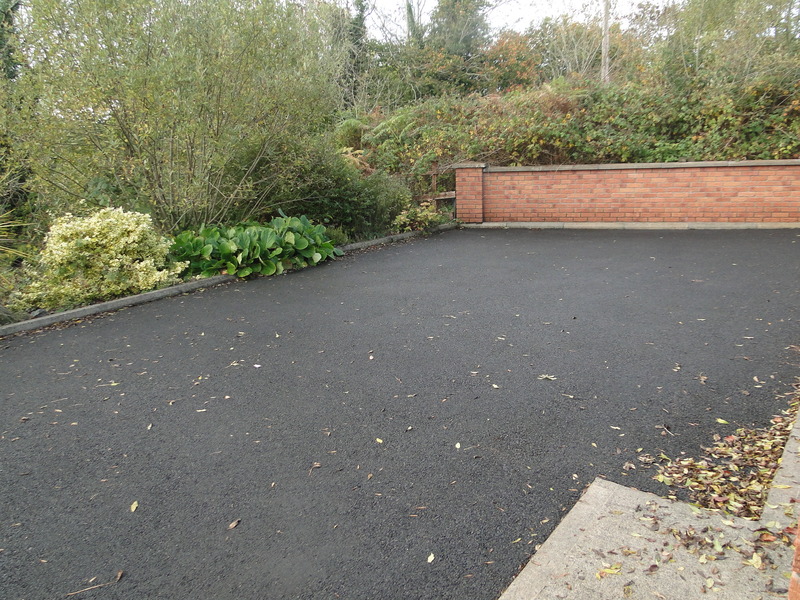 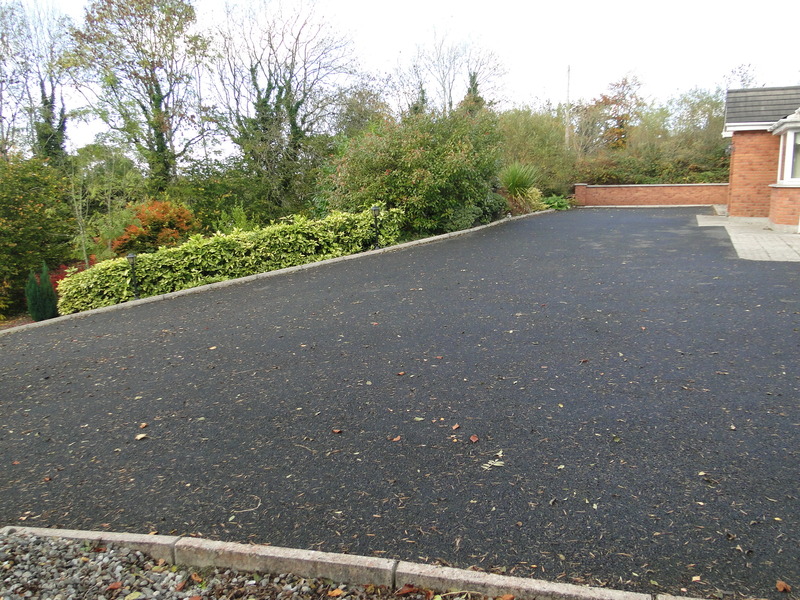 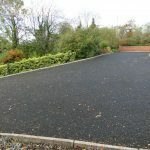 It combines both the feel of country living whilst being within minutes drive of the town centre and all amenities. 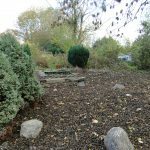 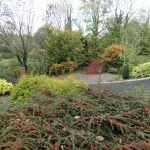 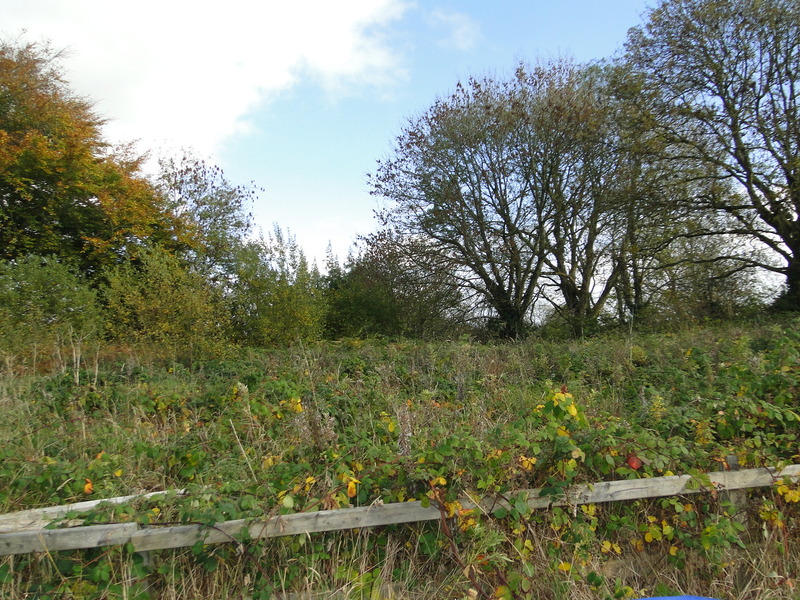 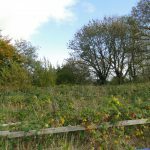 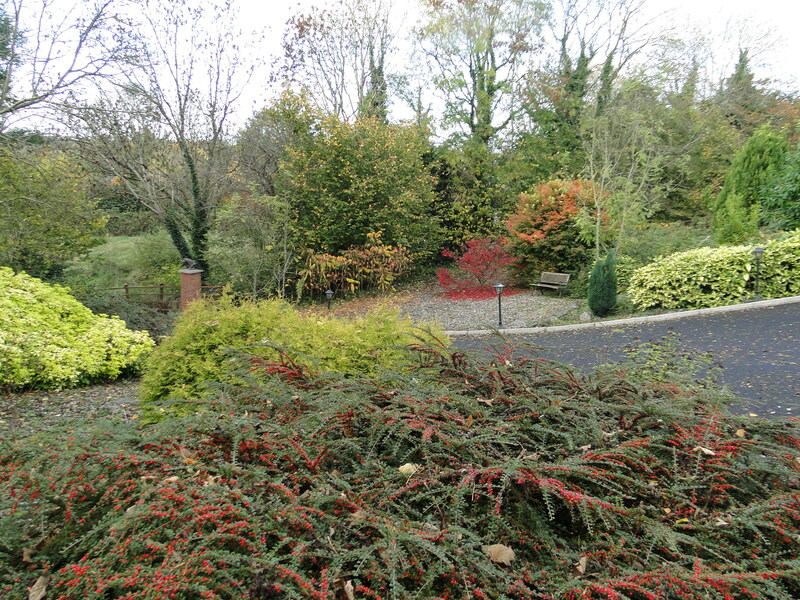 Standing on a secluded, private site located off the road this property would make a superb family home. 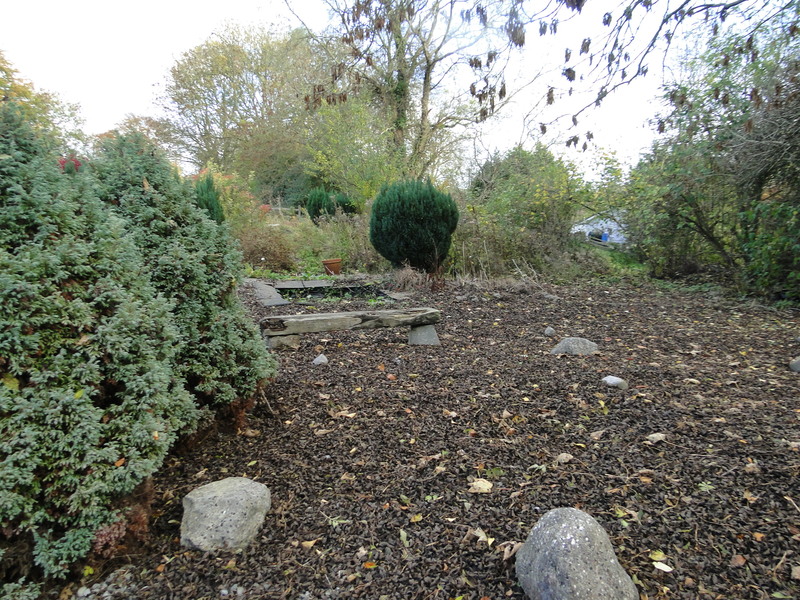 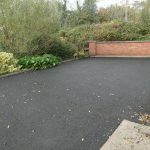 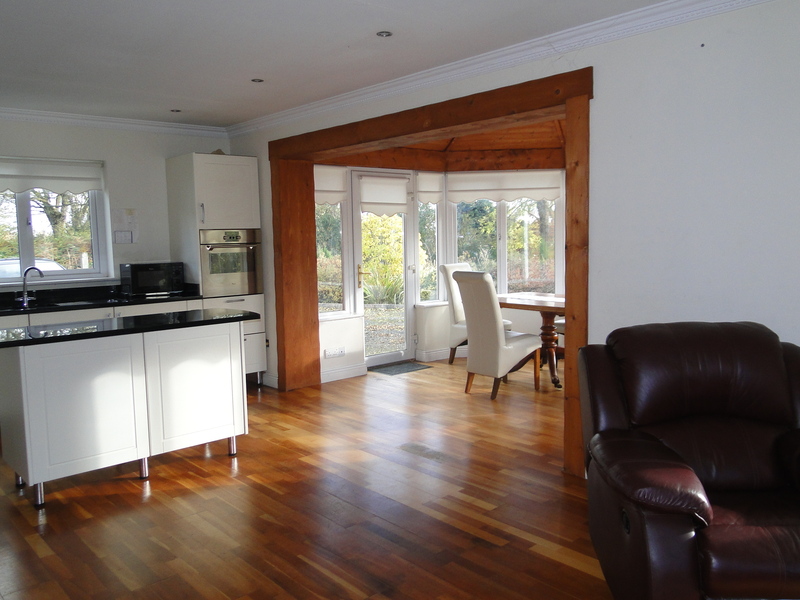 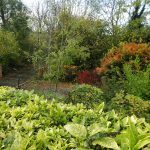 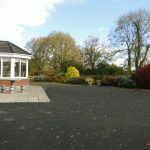 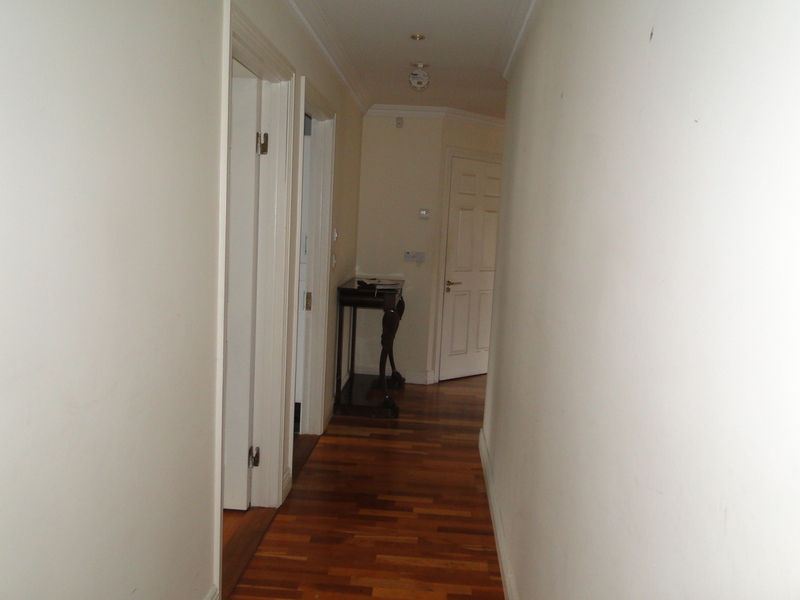 The elevated property is also surrounded by well-maintained, mature gardens. 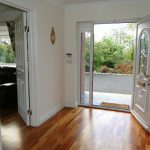 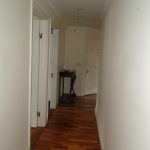 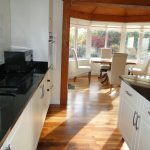 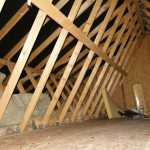 Accommodation comprises: spacious entrance hall with solid timber flooring leading into the open plan Kitchen/Living & Sun Room. 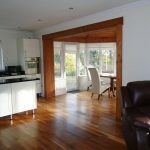 This beautiful, bright and contemporary in style room is the perfect family living space, with island unit and dual aspect windows overlooking the gardens. 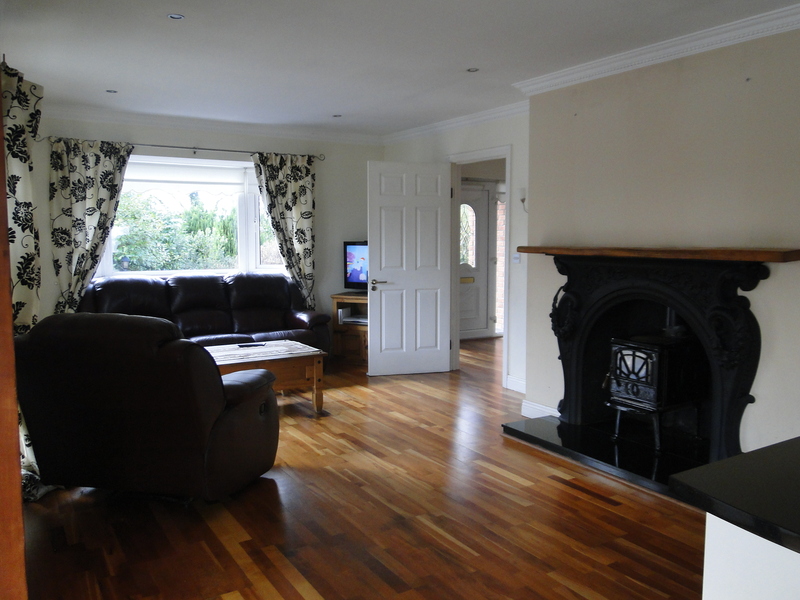 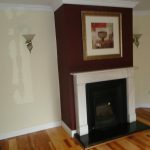 To the front of the home is the main Sitting Room with open fireplace and large window. 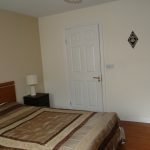 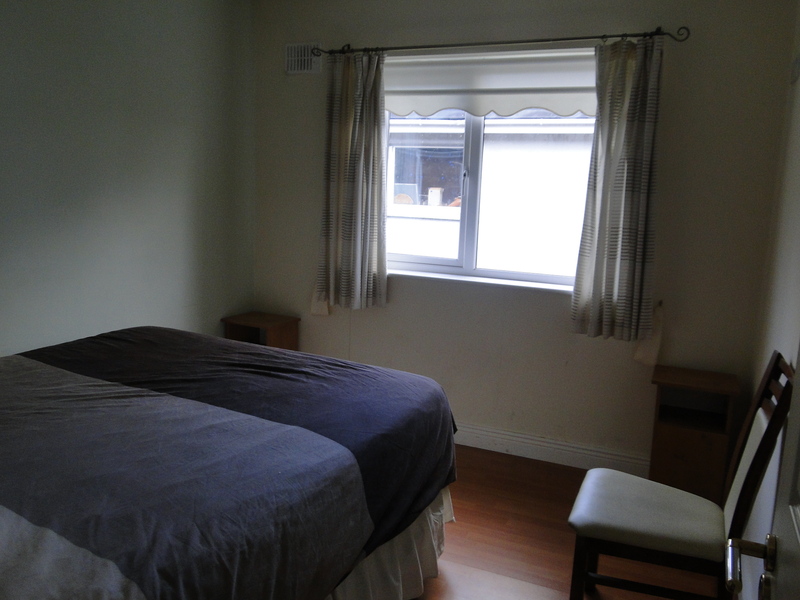 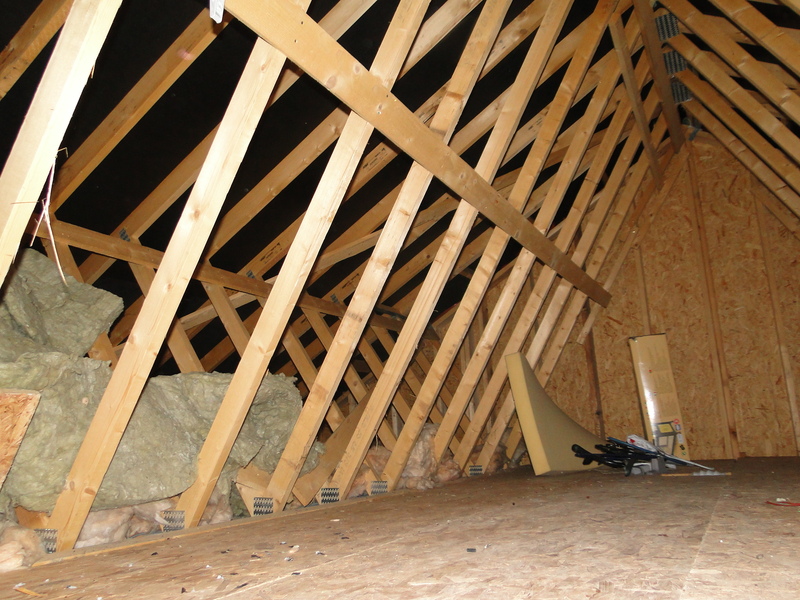 There are 3 Bedrooms, with Master Ensuite and Family Bathroom. 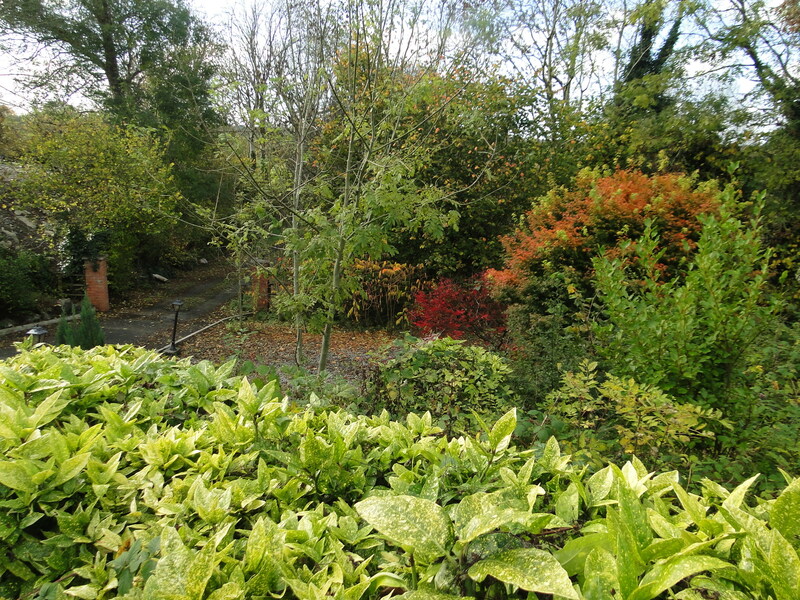 Private lane off the main road leading to the house.